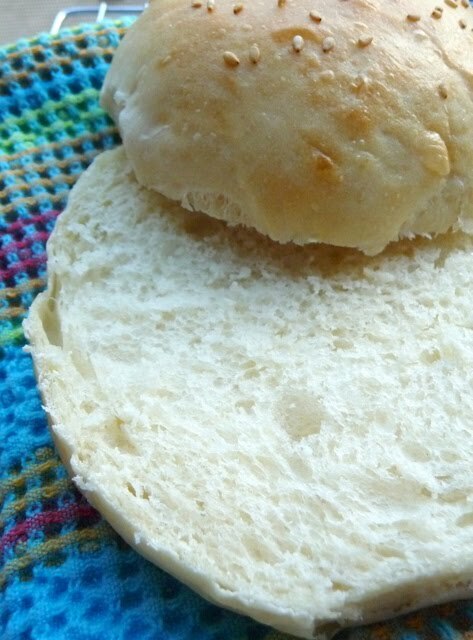 I have posted a light wheat burger bun before – but I can’t help myself from trying out new bread recipes – and this one got such rave reviews on every food blog that I knew I had to try it. It’s definitely a sturdy bun – so its perfect to use with anything from burgers to pulled pork. 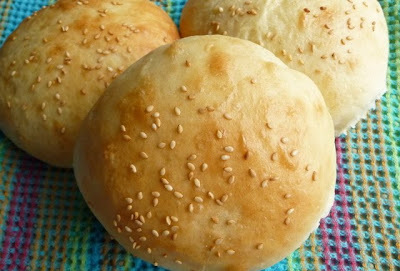 I think the egg wash and the sesame seeds on top really give these rolls that wonderful crusty top. I think I’m going to start making a stash of these to keep in my freezer at all times – I mean, you never know when you might need them! :) Enjoy! 1. In the bowl of a stand mixer fitted with the paddle attachment, combine the milk, water, yeast, sugar, salt and egg. 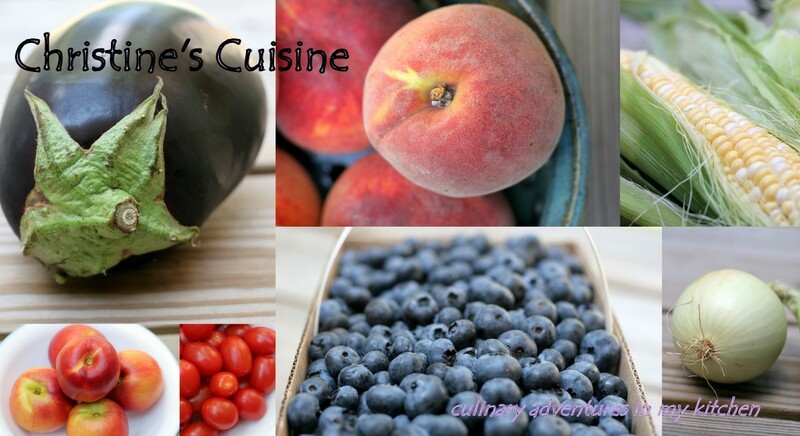 Mix briefly to combine. 2. Add the flours to the bowl, and mix until incorporated. Mix in the butter. Switch to the dough hook and knead on low speed for about 6-8 minutes. 3. Transfer the dough to a lightly oiled bowl. Cover with plastic wrap and let rise in a warm place until doubled in bulk, 1-2 hours. 4. Line a baking sheet with parchment paper or a silicone baking mat. Using a dough scraper, divide the dough into 8 equal parts. 5. Gently roll each portion of dough into a ball and place on the baking sheet, 2-3 inches apart. Cover loosely with lightly oiled plastic wrap and let rise again, 1-2 hours, until puffed up and nearly doubled. 6. Set a large metal pan of water on the lowest rack of the oven. Preheat the oven to 400˚ F with a rack in the center. 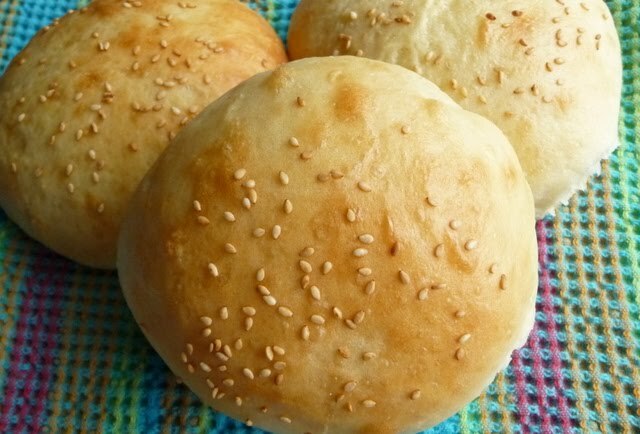 Brush the tops of the buns lightly with the egg wash and sprinkle with sesame seeds. 7. Bake the buns about 15 minutes rotating halfway through baking, until the tops are golden brown. Transfer to a rack to cool completely.